Charles Bradley’s story is one of pure inspiration, and this “screaming eagle of soul” has taught many of us about freedom, love, and—most of all—resilience. He spent the larger portion of his life battling for wellness that you and I may very well take for granted, and he always kept next to him a level of ambition that is seldom seen. His spirit acted as a shining light, piercing this sometimes-dark world in which we live with a brilliant beacon of hope, and granting us with strength that often alludes our awareness. 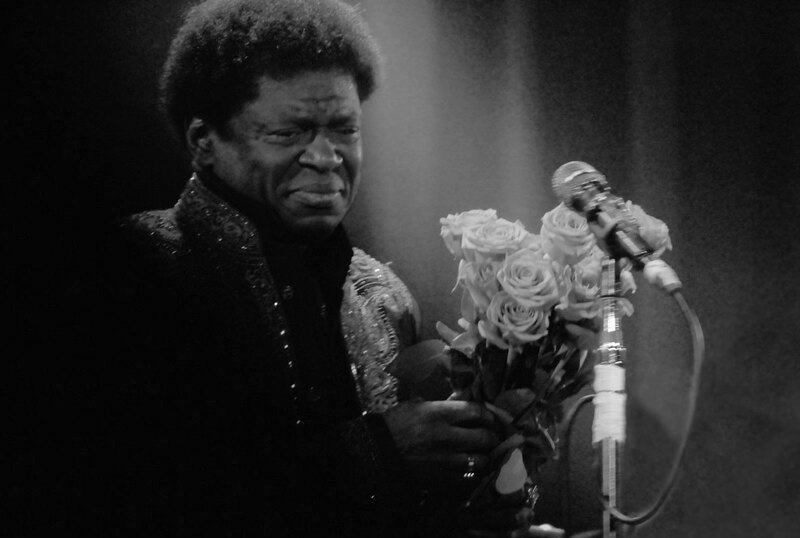 It is sad to know that Charles Bradley has given the last of his strength to a vicious illness, but joy thrives on when his unique character and beautiful music are observed; both continuing to breathe through our ears, stirring awake our dreams, and forever settling in our hearts. In the moving documentary, Charles Bradley: Soul of America (2012), one can clearly witness the many struggles that Bradley encountered throughout his life. He started out as a James Brown impersonator at the young age of 14, and during this time, young Bradley’s only home was the many lines of the New York Subway. Bradley’s career as an impersonator never took off, which quickly influenced him to leave New York City behind him, and drift into the life of a troubadour. The following years brought extreme poverty, persistent racism, and unimaginable scenarios of violence. It was not until Bradley was 63 that he finally caught the break that was long overdue; a day when the New York-based band, the Extraordinaires, crossed his path. Once backed by a group of talented musicians, Bradley released three records: No Time for Dreaming (2011), Victim of Love (2013), and his final record, Changes (2016). Every record he released seemed to outshine the previous one, and in each powerful song, a man torn apart by a rocky life shared his honesty, heart, and soul with anyone who was smart enough to listen. His live performances prominently pounded with power, as his raw sound of soul always found a way to sweep the audience into an experience of a lifetime; watching Bradley perform was to feel his heartbreak, to live the jagged path he was placed upon, and to bask in his illustrious strength. 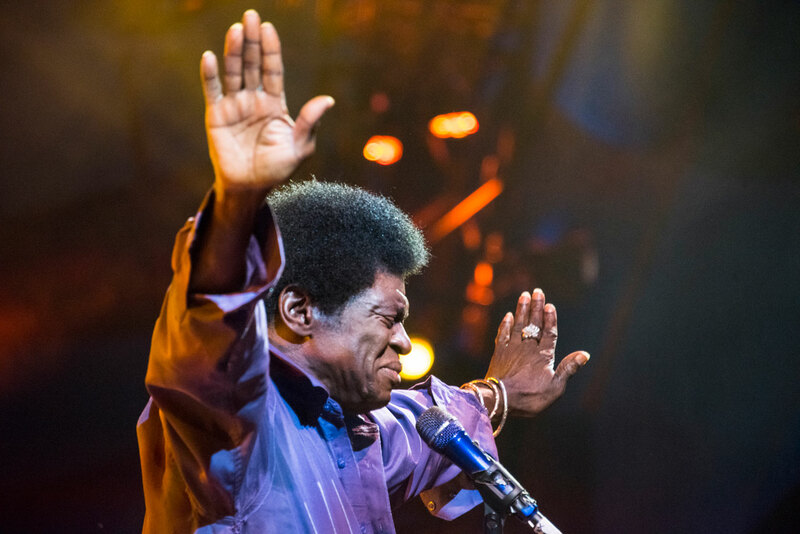 Charles Bradley never just entertained the audience, he healed the audience. In 2016, life threw another boulder at the 68-year-old songwriting soul screamer, as cancer found its way into his stomach. Nonetheless, Bradley remained optimistic and told Rolling Stone, “I will fight this like I’ve fought through the many other obstacles in my life.” Fight he did, but some battles cannot be won. This past weekend, many hearts bled with tears when this staple of soul bid his final farewell to the world around him. Like the music that poured out of him, Charles Bradley represents resilience. His music has a way of streaking your face with tears, while simultaneously picking you up from the grimy ground of life. He touched a long list of people in his short career, and although his flesh has dimmed into an unseen state, his soul—and his sound—will never die. 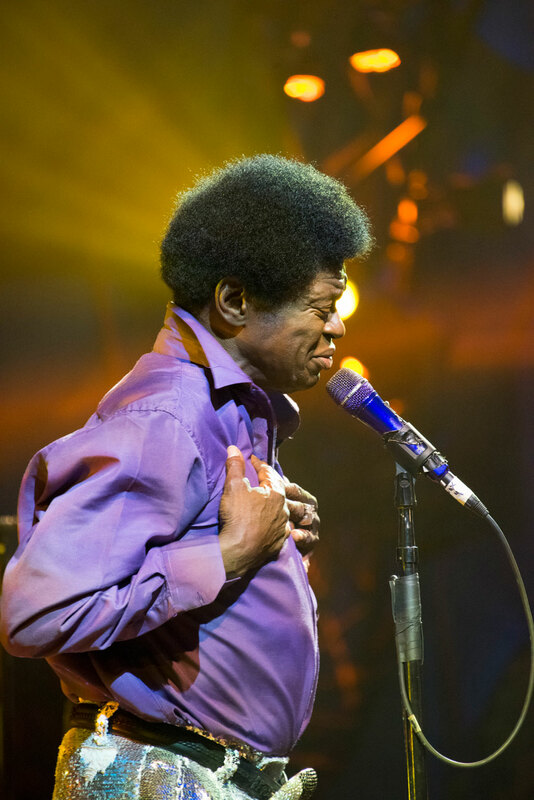 When you carefully listen with your heart, you can hear Charles Bradley beating right along with it. His songs, his love, and his spirit will forever live as the symbol of strength. © The Frontier Room 2019.